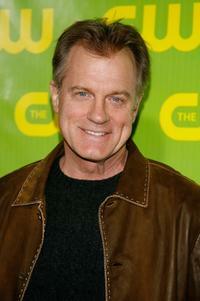 Stephen Collins at the CW Launch Party. 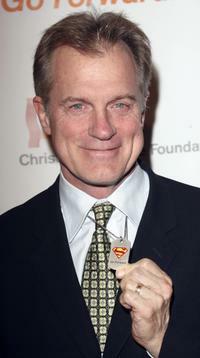 Stephen Collins at the Second Annual Christopher Reeve Foundation Celebration. 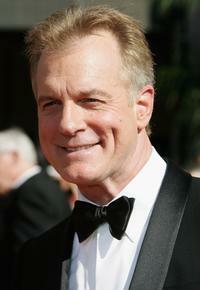 Stephen Collins at the 58th Annual Primetime Emmy Awards. 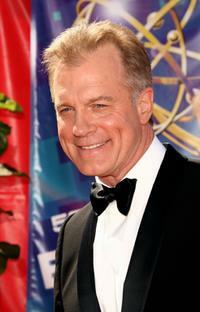 Stephen Collins at the Sixth Annual Family Television Awards. 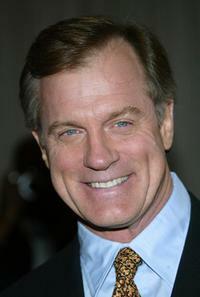 Stephen Collins at the 2006 Creative Arts Awards. 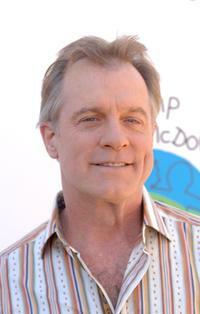 Stephen Collins at the Camp Ronald McDonald for kids 14th Annual Family Halloween Carnival. 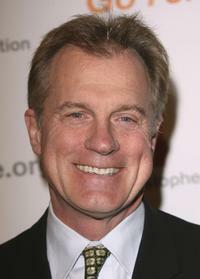 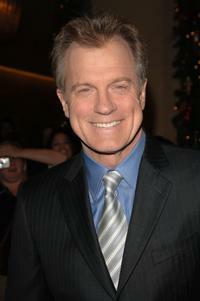 Stephen Collins at the Third Annual Los Angeles Gala for the Christopher and Dana Reeve Foundation. 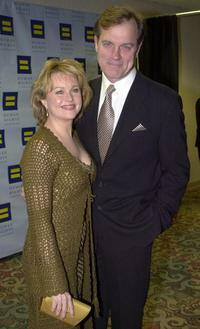 Stephen Collins and wife/actress Faye Grant at the world premiere of "Because I Said So". 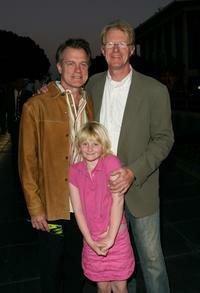 Stephen Collins, Hayden Begley and Ed Begley at the kick off of 'Live Earth'. 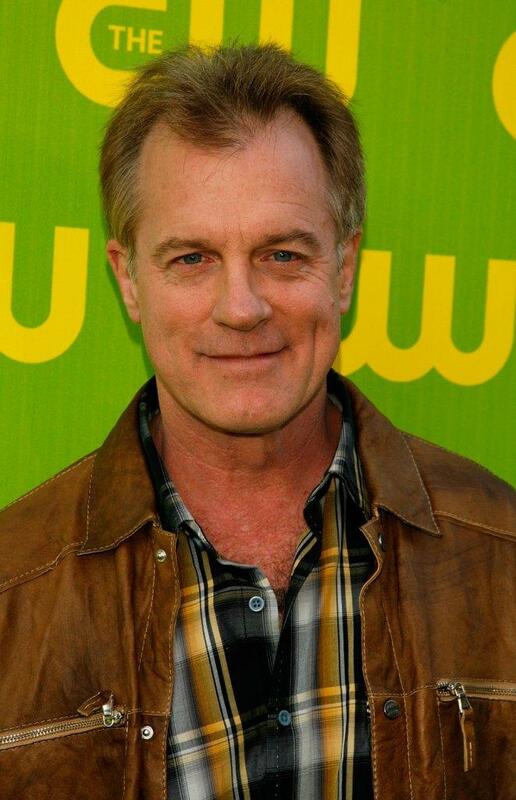 Stephen Collins and actress Sharon Lawrence at the kick off of 'Live Earth'. 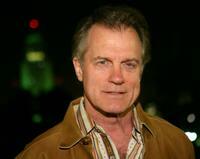 Stephen Collins at the kick off of 'Live Earth'. 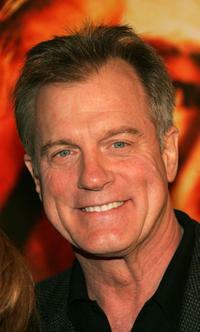 Stephen Collins and his wife Faye Grant at the premiere of "Blood Diamond". 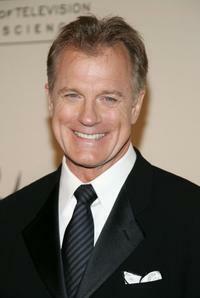  Stephen Collins at the 8th Annual Family Television Awards. 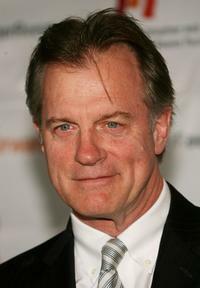 Stephen Collins at the academy presents the 30th anniversary screening of "All the President's Men". 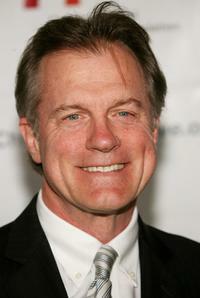 Stephen Collins and his wife Fay Grant at the 10th Annual Human Rights Campaign Gala. 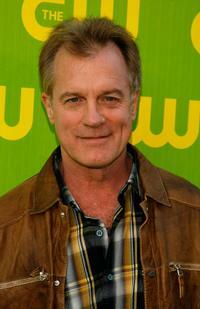 Stephen Collins at the CW Network Winter TCA Party. 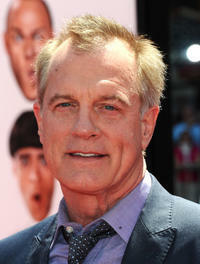 Stephen Collins at the California premiere of "The Three Stooges."